We are Australia’s largest lighting retailer and are continuing to grow across the country. So joining our team means joining a dynamic and successful business, in an exciting industry that spans the latest in design and technology. We are always searching for people who share our values and passion for success; so if you are looking for an exciting new career, join our team and ‘work brighter’! 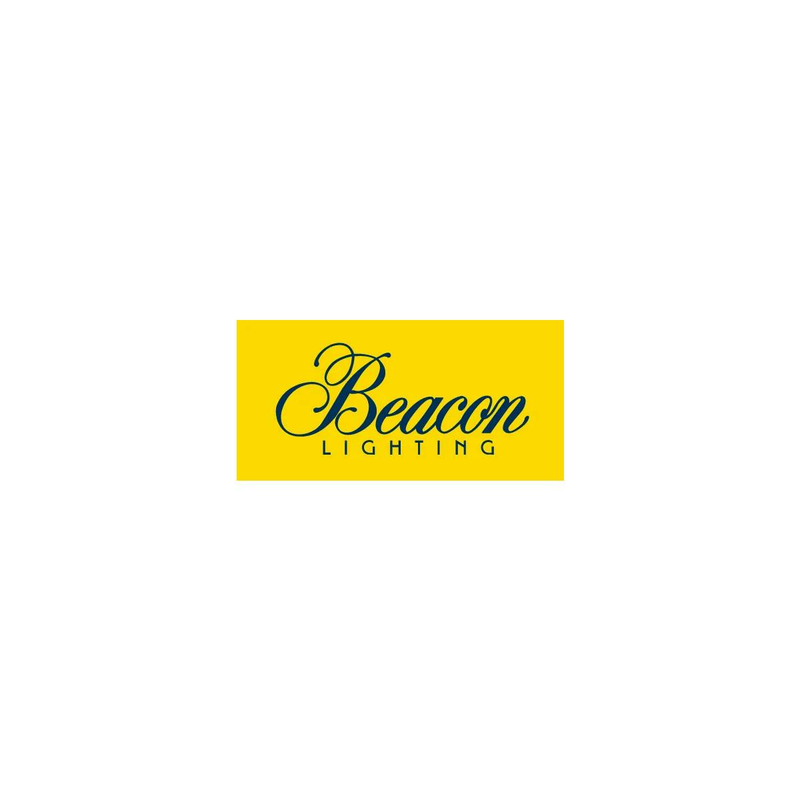 Training and development opportunities through our Beacon Learning Centre. Interested? Click here to apply for one of our current vacancies or to register your interest for positions that may become available in the future. Once you have completed your on-line application, your responses will be assessed against the requirements of the job you are applying for. If you are successful at this first stage, the next step will be an opportunity for us to get to know you, and you to know us, a little better. Often the first contact will be through a phone interview, to clarify aspects of your background and the role, before determining if we will proceed to a personal interview. We then invite suitable candidates to attend individual interviews during which you’ll be asked questions about your experiences that are relevant to the job that you have applied for and you will need to provide examples of how you performed in a situation in your current or past jobs. In some cases there may be further steps in the process which we will advise you about along the way. Throughout the selection process applicants are assessed in accordance with our position descriptions that outline the core competencies, skills and experience required to be successful in the role. In addition to this, our values also play an important part of our selection process as they are an integral part of our culture and business. Our values are ‘Be Caring, Be Responsible, Be Ethical, Be Respectful, Be A Team Player and Be Successful’. It is important that applicants are aligned to these and we expect that all of our team members will embrace these values when working with us. We wish you all the best if you apply for a role with us and hope that we will see you in our business very soon – either working or enjoying shopping in one of our exciting stores.